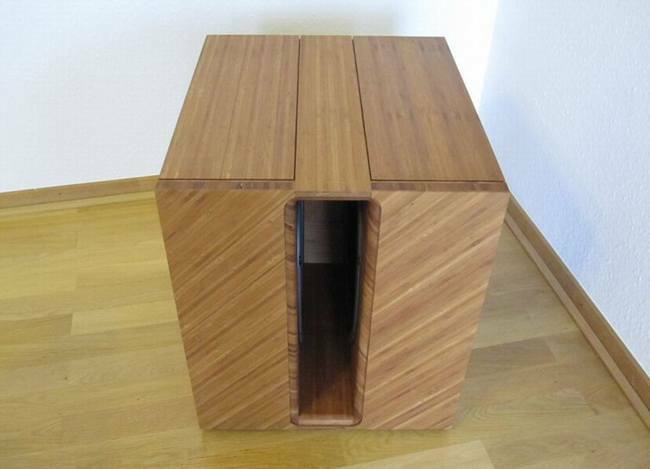 I started to build DIY speakers more than 20 years ago. In the beginning the reason for DIY was the lack of money during my schooldays. 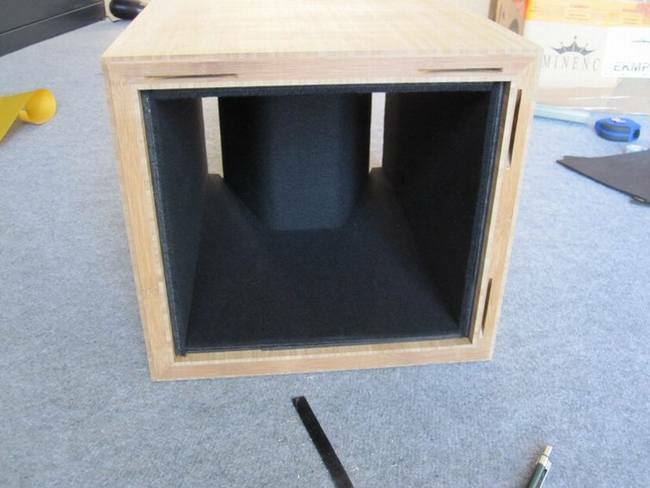 Later on it was mostly my affinity to work with wood and to build the speaker boxes. 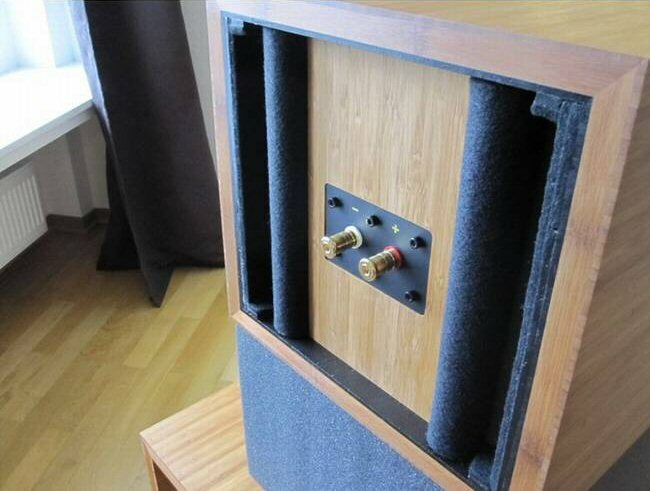 All the DIY speakers that I ever build have been based on complete speaker-kits that I saw in DIY magazines. Reason for this was that I never designed an analogue crossover on my own due to the lack of knowledge. So I focussed on building the boxes. When I heard about digital crossovers and about how easy it can be to design a digital crossover for an individual set of speakers without having all the knowledge about analogue crossover theories, I saw my chance to realize my own designed set of speakers. I searched for a high quality solution that offers direct digital source input and level adjustment in one single device. So that there is no double DA/AD converting necessary, no influence of a level reduced analogue source signal and the ability to connect amplifiers directly. It is not easy to find such a crossover because most of the systems have either only analogue inputs or no level adjustment. 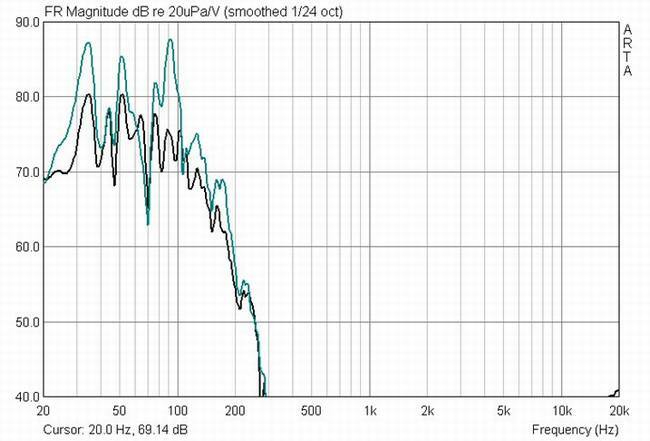 Finally I found the Ground Sound DCN28 which furthermore offers a very high quality level which is also hard to find. My first contact to Robert was in Nov. 2010. 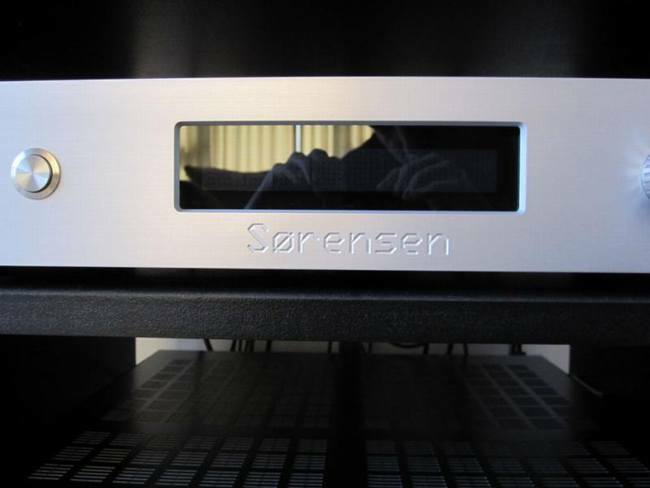 I ordered the brand-new DCN28 and was impressed of the perfect service that Robert offered. He is always available and takes every customer question serious. Robert has proven that the customer is king by accepting and realizing my wish to have a special front plate for the DCN28. My first step into the digital world was to remove the analogue crossover of my 3-way Solitude speakers. I used a simple home cinema multichannel amplifier together with the DCN28. I was able to find a first well working set up of the digital crossover within one hour after I studied the software manual half a day. The effect was impressive and I was happy to enter this next level of sound quality. 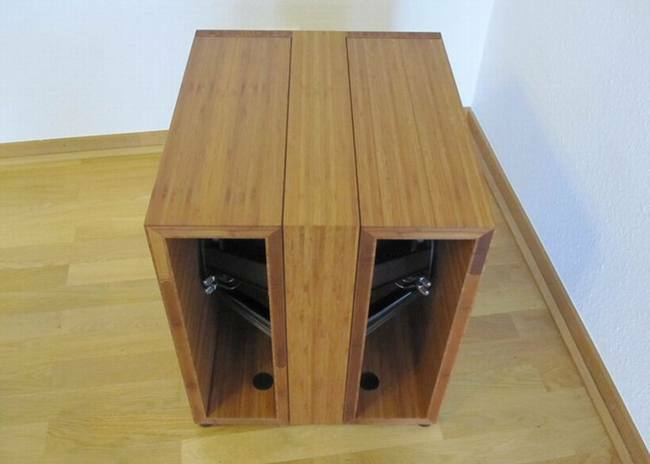 I was so encouraged that I started to consider my own "perfect" loudspeaker solution. Due to the fact that the sound quality of the digital driven full-range speaker was already exciting, I decided to base my loudspeaker system on a FAST (full-range and subwoofer technology) with the option of having an additional super high tweeter. The bass is a Ripol, invented and patented by Axel Ridthaler. 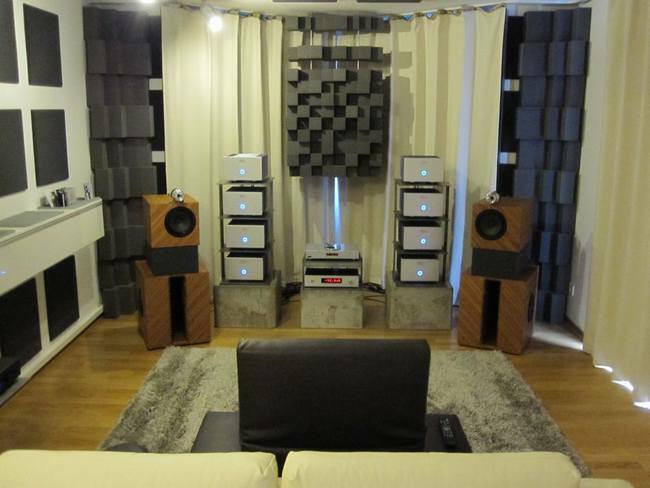 He designed my individual set of Ripoles with four 18" speakers. I used Bambus sandwich plates to build the boxes and I found a way to eliminate the thread bars that are usually necessary to assemble and disassemble the Ripol. One of the biggest advantages of the DSP is the ability to influence room modes, as you can see in the SPL of the Ripol before and after equalizing. How to describe the bass: Let's say perfectly "dry" and "pure". The full-range is a Visaton B200 in a defined leakage box. It works from 120Hz to 7.000Hz. The controlled leakage box was a compromise to realize a deeper crossover frequency than in an open baffle and keep the displacement of the membrane low. The B200 is a reuse from my old Solitude speakers, as well as the tweeter horn. Even if this full-range speaker delivers a very good sound quality in this combination, my plan is to try out a Tangband W8 1808 and a B&G Neo3 instead of the tweeter horn in the next step.